Some places get so attached to your heart that you feel like staying there forever. 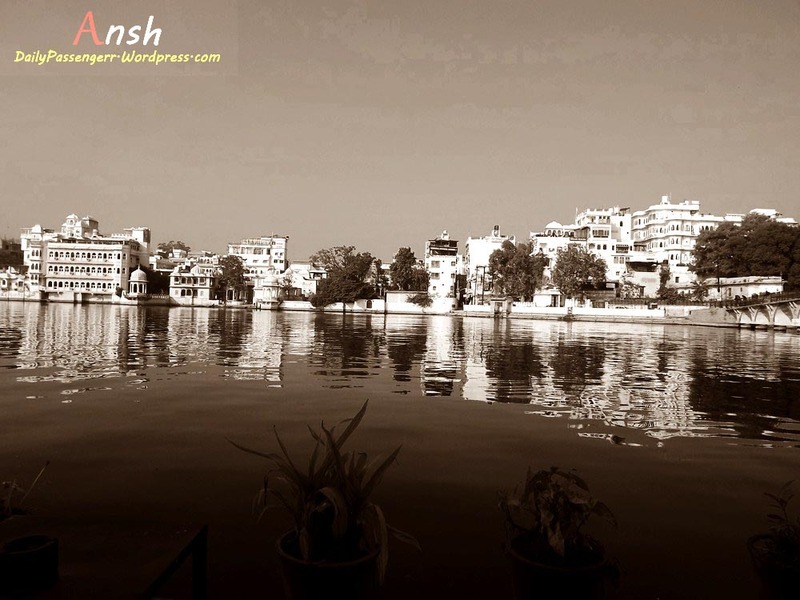 Anyone who is looking for stories, moments and an unplanned trip, Udaipur is the perfect escape. A perfect blend of Royalty and culture that come straight through heart of your host and makes you fall in love with this place. The first time I was in Udaipur I felt cheated because of Autowalahs who misguided me and I had to spend my night at a shady guest house. I left the city thinking that the place is very costly and not fit for backpackers. 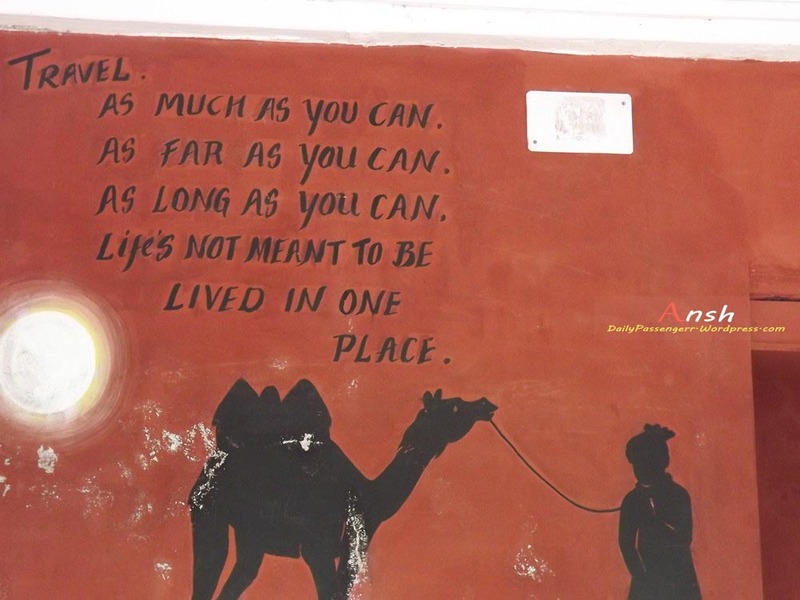 I lived under this belief but every time I met a backpacker they persuaded me to visit Udaipur. 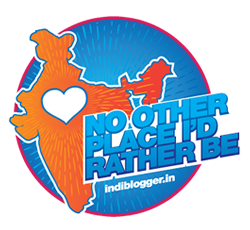 Not Udaipur in particular but a specific area that will charm you with its style and hence I returned. 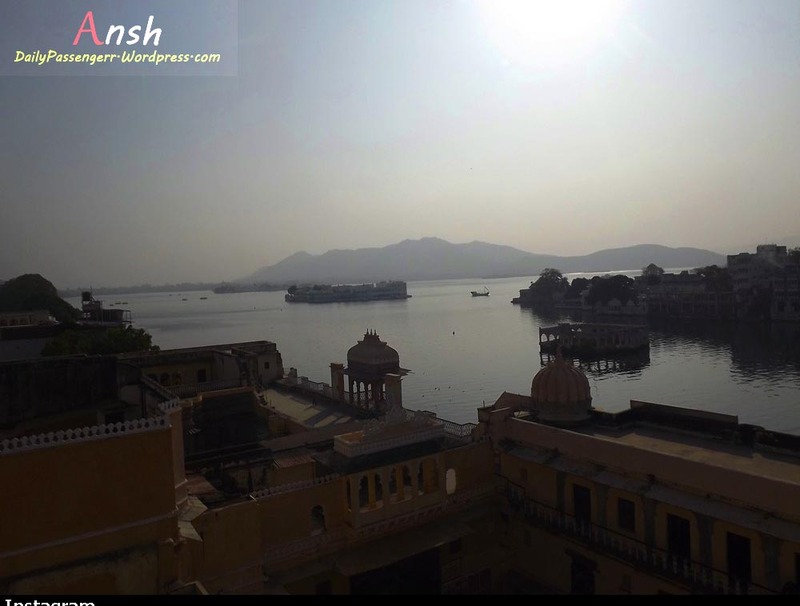 Udaipur is perfect for those who are not expecting anything but are prepared to be surprised. For me Udaipur is a rich cousin of Banaras. It has similar small lanes, instead of Ganga there is a lake around which there are colonies and cafes. 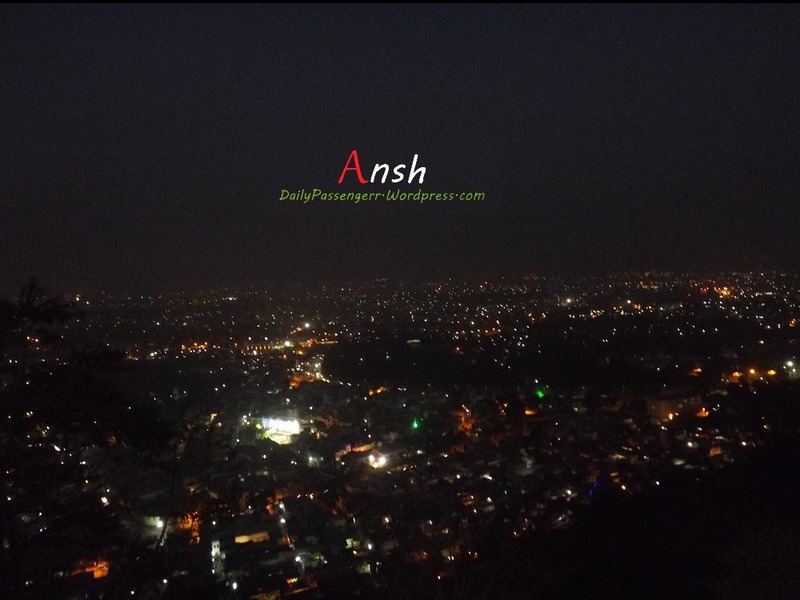 I reached Udaipur from Mount Abu, exploring wonders of Aravalis. I process I made two backpacker friends from Belgium with whom I was going to meet throughout my Rajasthan journey. Finding a hotel was another story. I took an autorikshaw and asked him to find me a cheap guest house. He took me around the old city, it was a small road but it was busy like any other. 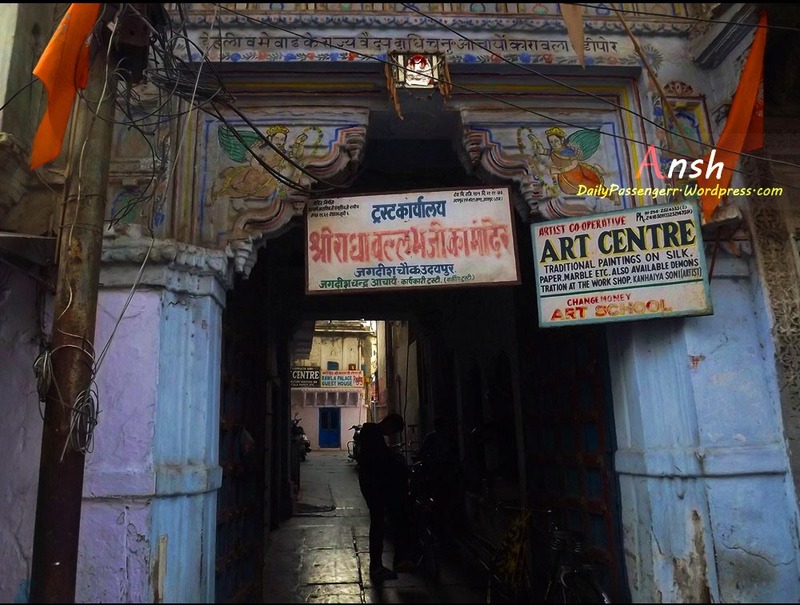 After going through a few lodges and guest houses I finally selected Sri Udai Palace that is situated right next to Gangaur Ghat. A hotel room just for 500 bucks with an amazing view of the Lake and superb breakfast is what a traveler craves for. 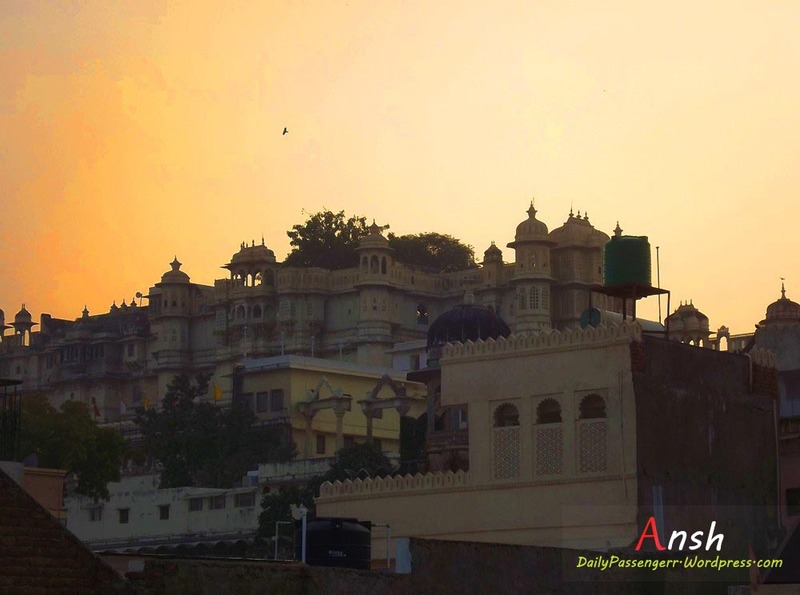 Udaipur is a place that doesn’t offer much sightseeing. The city palace is a costly affair and after finding out about the cost of the ticket. I decided to leave it for my next visit. No backpacker in their right mind would spend 450 bucks for a palace tour. That being said, Udaipur is a lot more than Palaces and Lakes, one can spend a number of days doing nothing or learning something. There are art classes, music classes and you can even work at local cafes where you can learn how to make the best café latte in the world. 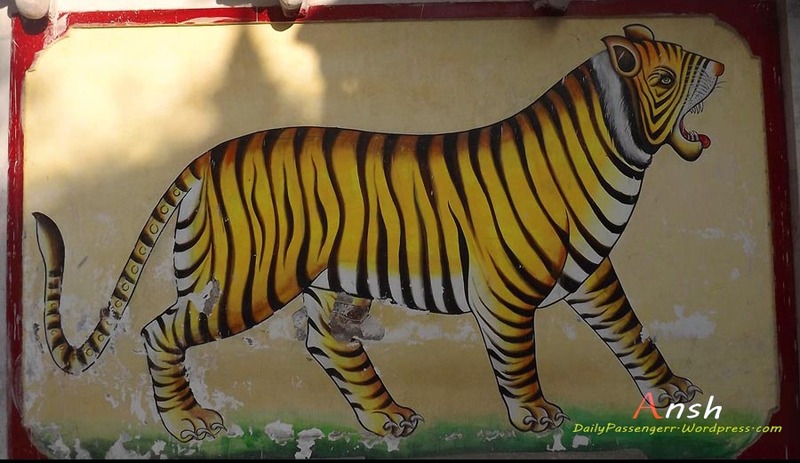 Udaipur is known for its world class Animal Rescue center. One can volunteer at Animal Aid Unlimited if you are a true animal lover and want to do something for these rescued Animals. Most of these animals are abused, abandoned or both and you can do something meaningful to make some change to their life. For me best part of staying in Udaipur was doing nothing. 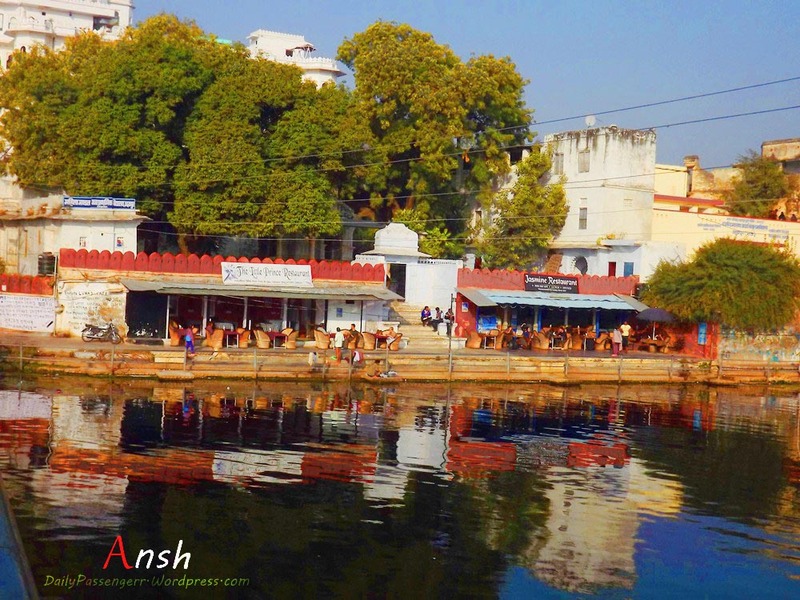 Jagdeesh Temple is situated right next to the busiest street of Udaipur. A single street, like lines on a person’s palm divides into a number of smaller streets that divide into a number of lanes and gallis. I used to sit at the stairs of Jagdeesh temple with my camera watching life as it went on without any care. Autowalas bargaining with costumers, backpackers arriving and leaving for their next destination, group of tourists walking around with guide talking endlessly and babas high on stuff, gave me enough a reason to spend my evenings sitting and clicking pictures. Another such location that gives a bird’s eye view of Udaipur is Karni Mata Temple. 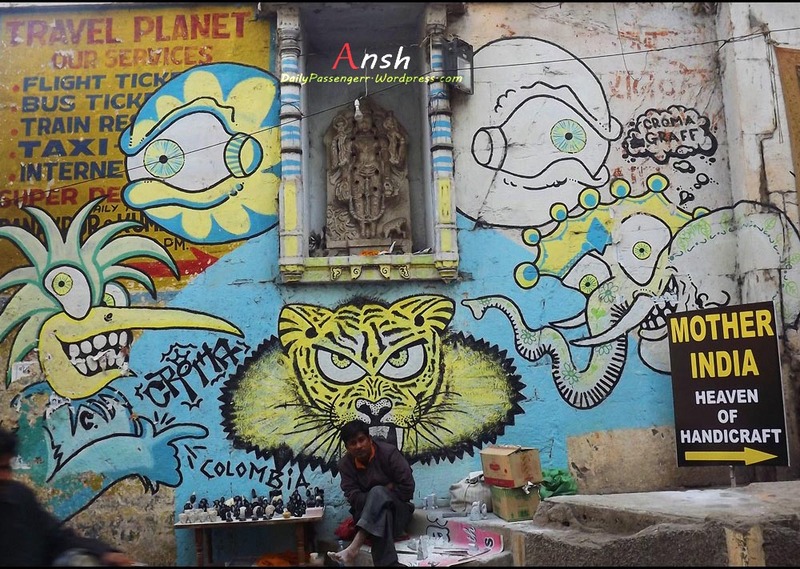 Located at a walking distance from Jagdeesh Ghat one can either take auto rikshaw or just walk around. A ropeway ride takes you to the top of the hill where this temple is situated. 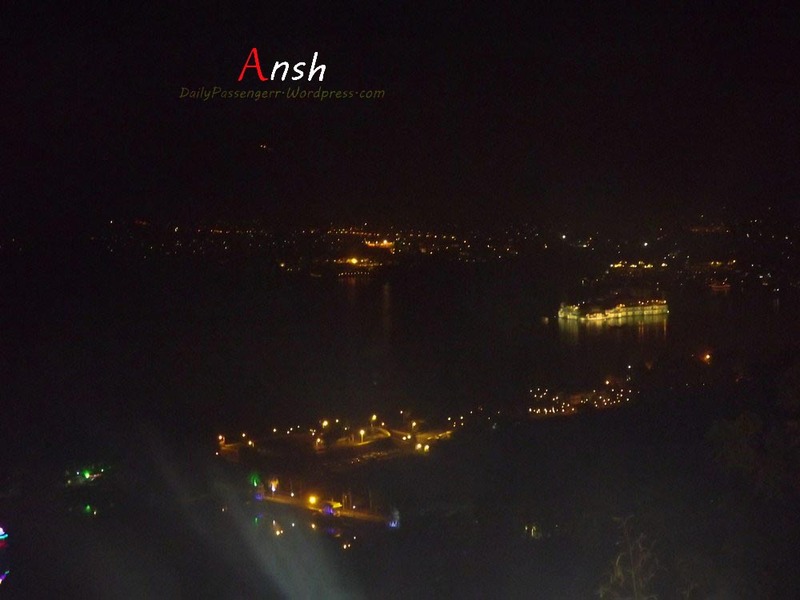 Make sure that you visit this temple in evening to see the illuminated ghats and the lake palace at bird’s eye view. Udaipur is for sure one of the most beautiful cities I have ever visited. Udaipur is full of old buildings, paintings and colorful walls along with exquisite cafes and traditional sweet shops where you can have malpuas and jalebis. 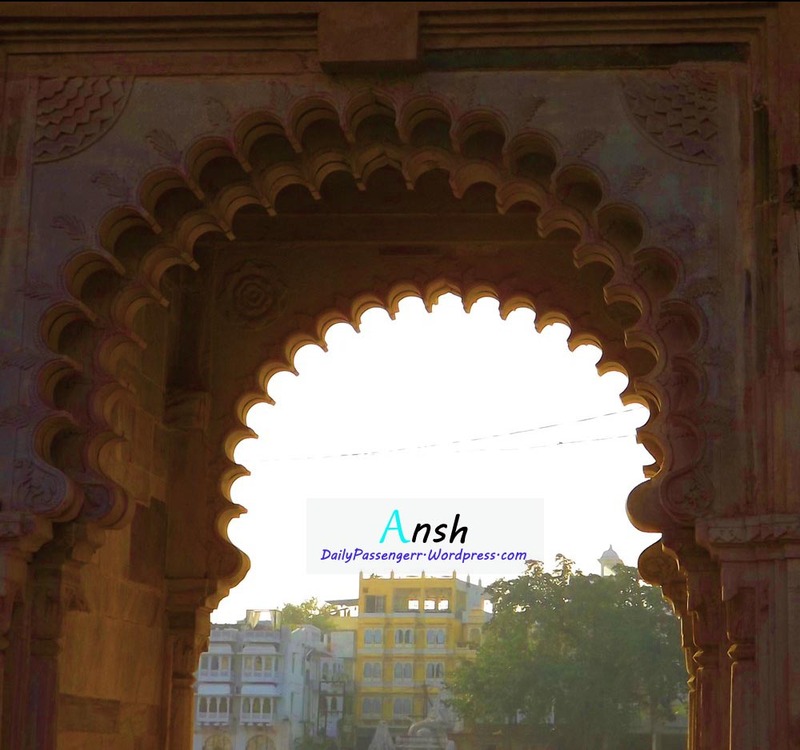 Udaipur in a few words is the best way to experience the Rajasthani hospitality and kindness that never seems to end. 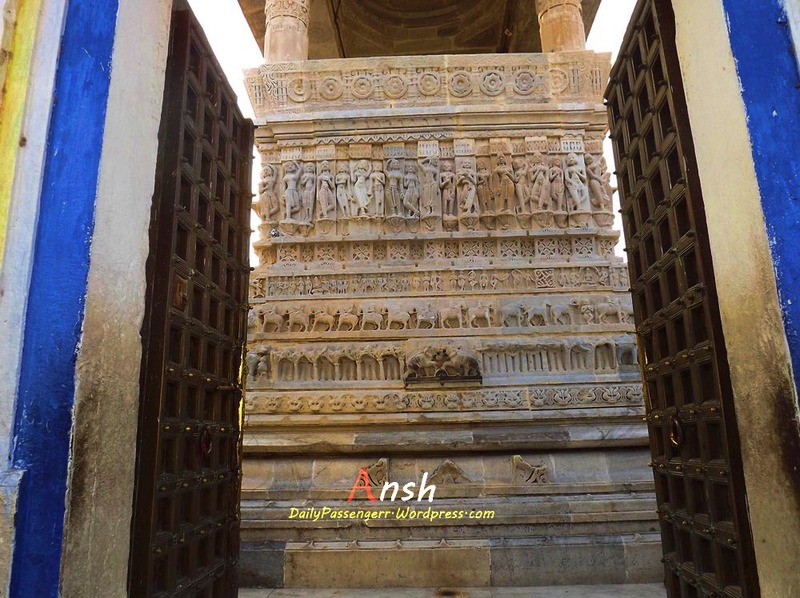 When to Visit – Visit Udaipur in month of November to Med February if you are a kind of person who loves to walk. 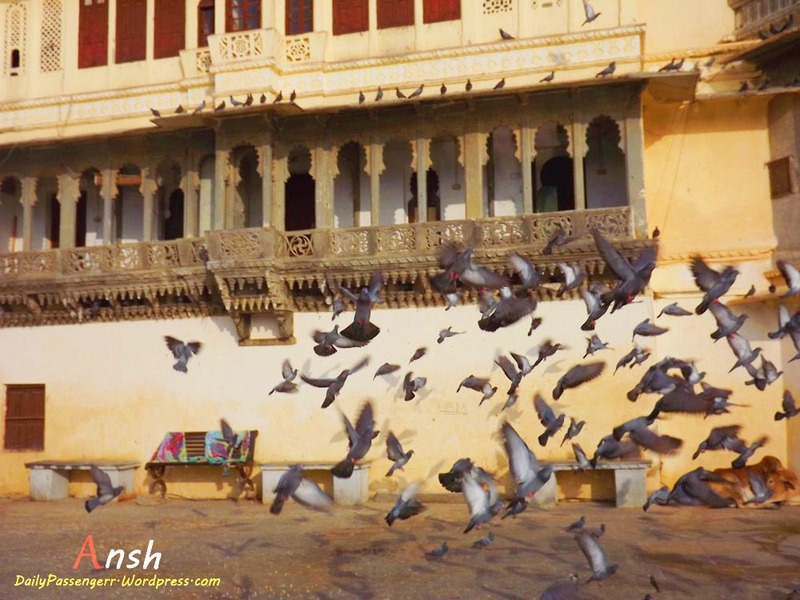 Udaipur is best experienced on foot and winters are the perfect season for it. 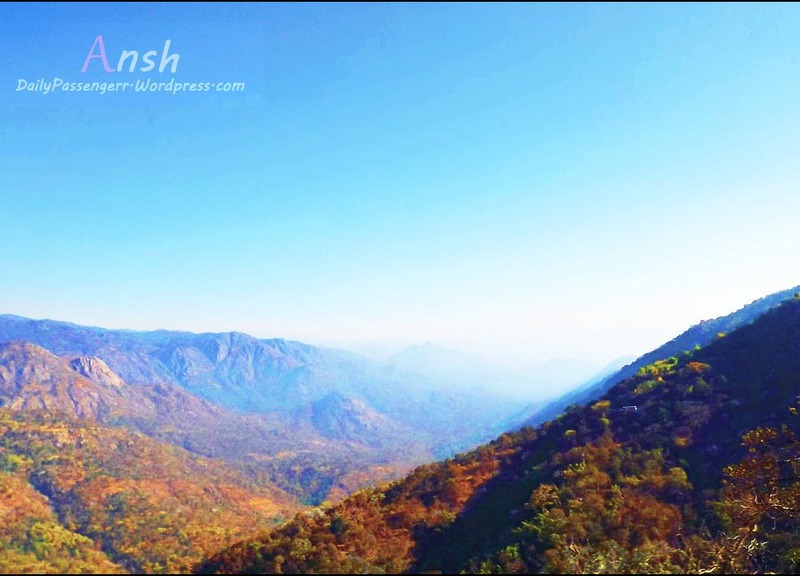 Where to stay – I am now sure that Gangaur Ghat has even cheaper guest houses and dorms but as mentioned you can stay at Shree Udai Palace and have a rooftop breakfast or dinner. The hotel staff is kind and will help you travel around the city. There are a lot of hotels in the area where you can find accommodation. 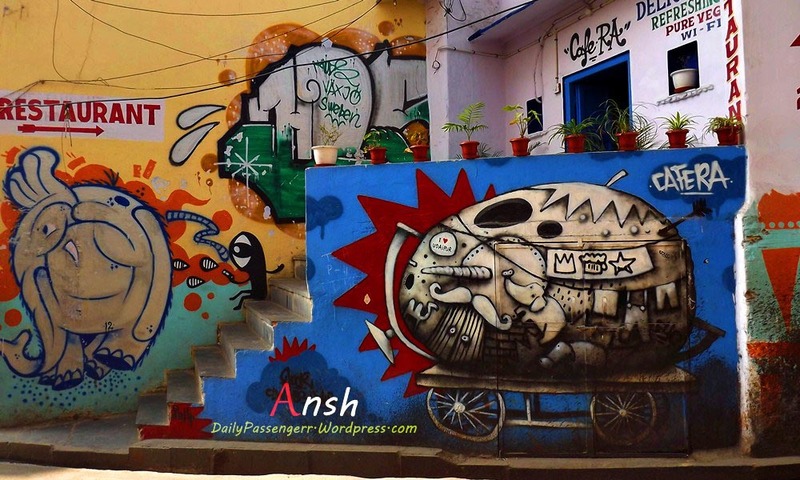 Note – Never take a private bus to or from Udaipur. They’ll make you change the bus in between of your journey and will charge extra money compared to the government buses.